Bichon Owners TAKE A STAND! 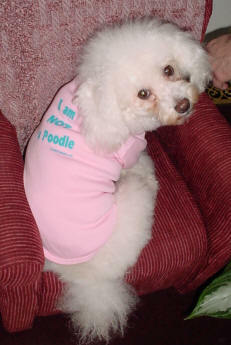 Are you sick and tired of people calling your baby a POODLE? Click here or on the photo below to take a stand!